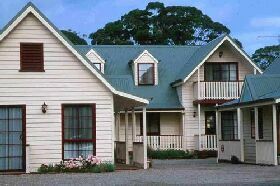 Discovery Holiday Parks (Cosy Cabins) provides scenic accommodation near Strahan on Tasmania’s west coast. Accommodation options include standard and economy cabins as well as powered sites for caravans and secluded camp sites. Standard cabins sleep up to six guests and are appointed with a queen-size bed and two sets of bunks. 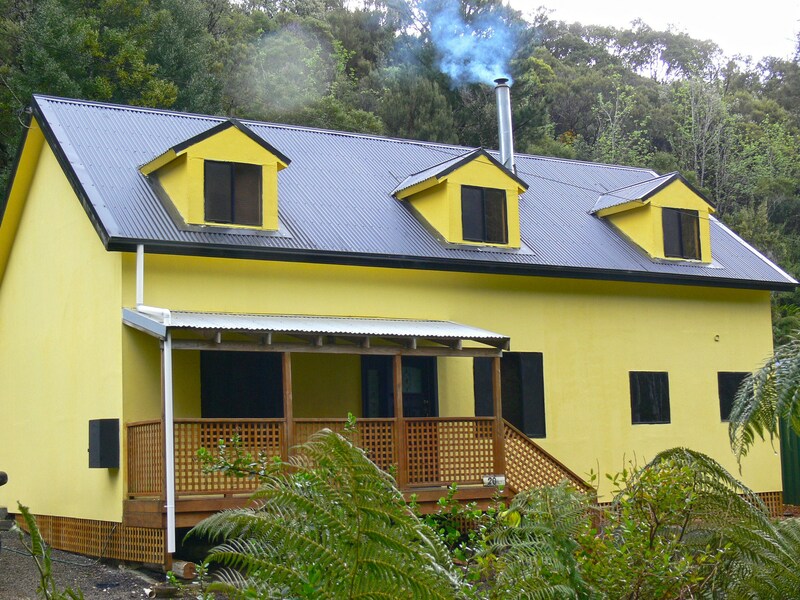 The cabins have a fully equipped kitchen, heating, private bathroom, dining table and lounge area with television. Economy cabins can also sleep up to six guests in a range of bedding configurations and are equipped with a kitchenette and the same amenities as the standard cabins. 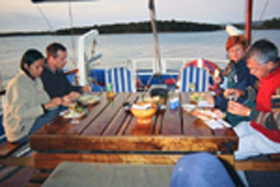 There are also cabins with disability access and smaller cabins suitable for two guests only. Those utilising the powered caravan sites and shady campsites have full access to barbecue, laundry, camp kitchen and hot shower facilities. The cabins and camp sites are positioned beside Macquarie Harbour and you have the convenience of a recreation park directly opposite. 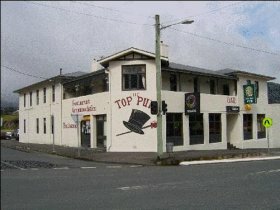 A 15-minute walk takes you into the heart of Strahan where you have easy access to the town’s attractions including the West Coast Wilderness Railway and Gordon River Cruises. Strahan is located on Tasmania’s west coast and is around four-and-a-half-hour drive (300 kilometres/187 miles) from Hobart. 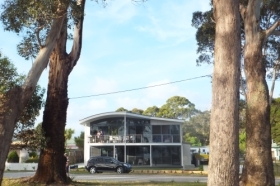 Kittys Place offers five modern self-contained apartments at Strahan on Tasmania’s west coast. 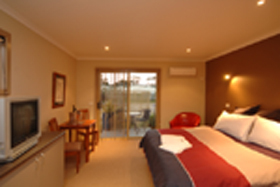 Strahan Holiday Park offers a large selection of accommodation to suit all budgets in Strahan.